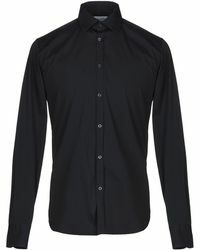 Built on the founders' vast experience in traditional tailoring and superior fabrics as well as young contributors' passion for innovation, Aglini is an Italian ready-to-wear brand specialising in luxurious shirts for men and women. 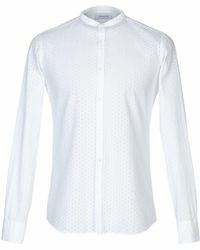 Classic and stylish, Aglini collections are made from premium cotton blends and are cut with expert precision. 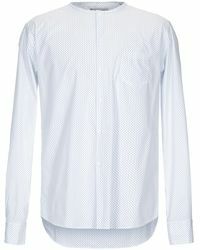 Printed or plain, Aglini shirts are simple, stylish and perfect for work or play. 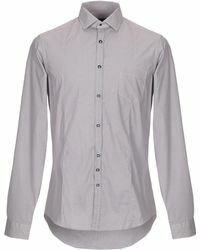 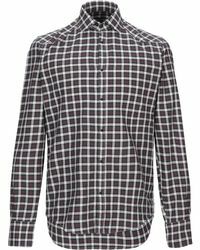 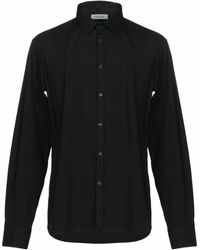 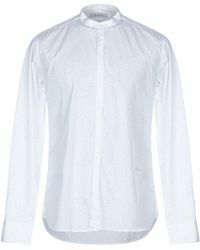 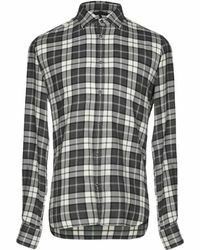 Wearable and unrestricting, you will feel comfortable and sharp in these shirts all day, whatever the occasion.